This article appeared in the April 2012 issue of Time Out Doha. Download the PDF. When Margaret Gigliotti arrived in Qatar in the fall of 2001, she was itching to bust out her ball and bat. The softball enthusiast had played in a women’s league in the United Arab Emirates for several years and was dying to return to Dubai for the Middle East Softball Championships. Men and women’s teams from around the Gulf play in the annual tournament, which runs April 18-21this year. The highlight of the season, players have been known to fly in from Egypt and even as far as the United States just to pick up a game. So Gigliotti hoped she could join a team that would represent Qatar. That’s just what she did. In 2004 Doha’s first ever women’s and, at the time, only softball team debuted in Dubai – a proud moment for sure, although their performance left something to be desired. Since then the gals have ramped up their game. Now called the Doha Storm, the team has come in second place most years, but winning isn’t their main concern. They’re there to soak up the atmosphere. Expats can thank Doha Storm for launching Qatar’s softball scene; the ladies inspired the creation of two men’s teams, the Cobras and the Thunder, who will also travel to Dubai this month, and the formation of a co-ed league in 2007. The co-ed league plays from October to March and boasts 12 teams and more than 200 players; ironically, only about 60 of them are women. It’s the highest number of women thus far, but the league still can’t implement official co-ed rules, which require an equal number of males and females. Instead, at least three women have to play on the field and maintain their same spots in the batting lineup at all times. Despite the gender gap, players say the league’s men and women always have a great time together, especially at the Dubai tournament. Doha Storm Captain Bobbi Benson, 34, says that’s because they’re all just grateful for the chance to play this North American pastime in the heart of the Middle East. 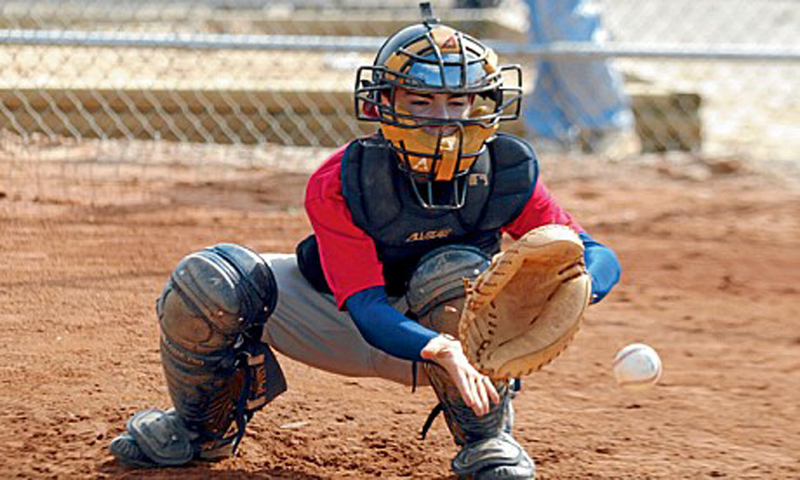 The MESC will take place April 18-21 on Sheikh Zayed Road at the baseball fields attached to the Metropolitan Hotel. Games start Wednesday at 7pm and finish Saturday at 3pm. Entry is free for spectators. Email softballqatar@gmail.com for more information.